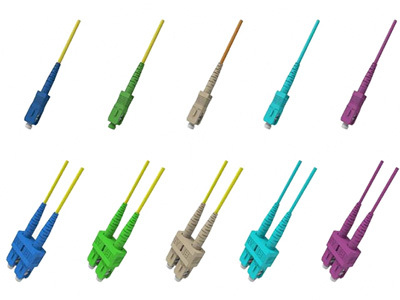 All of the fiber optic jumpers 100% pass 3D interferometer test. 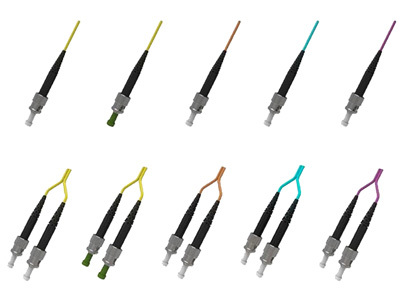 ST fiber patch cord connector has a bayonet-style housing and a long spring-loaded ferrule hold the fiber. 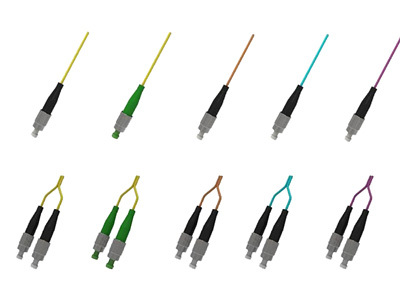 They are available in both multimode or singlemode fiber patch cable versions. 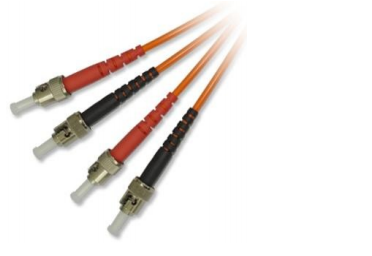 Horizontally mounted simplex and duplex adapters are available with metal or plastic housing, with a choice of phosphor bronze or zirconia split sleeve. 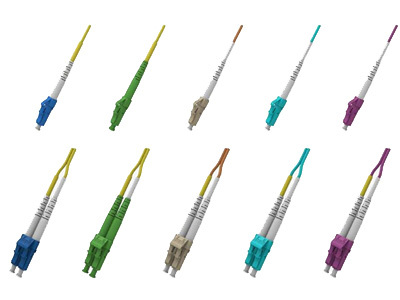 The ST fiber patch cable is one of the older generations of connector, but is still widely used for multimode networks, including LANs for buildings and campuses.